The Saeed Ahmed Awan Centre for Improvement of Working Conditions & Environment (SAACIWCE) Lahore is an institution in Pakistan providing professional services in the fields of occupational, safety, health and working environment. It is dedicated to increase the number of women elected to political office in Canada as a means to strengthen their democratic participation. It encourages, supports, and defends elected women, and also provides the necessary tools for women to run for office. Government Initiative to create Houses of Justice in local communities, that provide access to information about legal procedures and assistance in legal procedings. Works to support NGOs through training and development, along with raising civic awareness and strengthening democracy in Lebanon. Works to develop a network of organizations and academics to create a system of accountability and checks and balances in Mexico, through the promotion of the National Anticorruption system and the reform of the Transparency Act. Founded in 1990, it is one of the main trade unions in Panama. It defends labor rights and provides education to workers in areas such as human rights and gender issues, as well as training seminars, courses, and workshops. 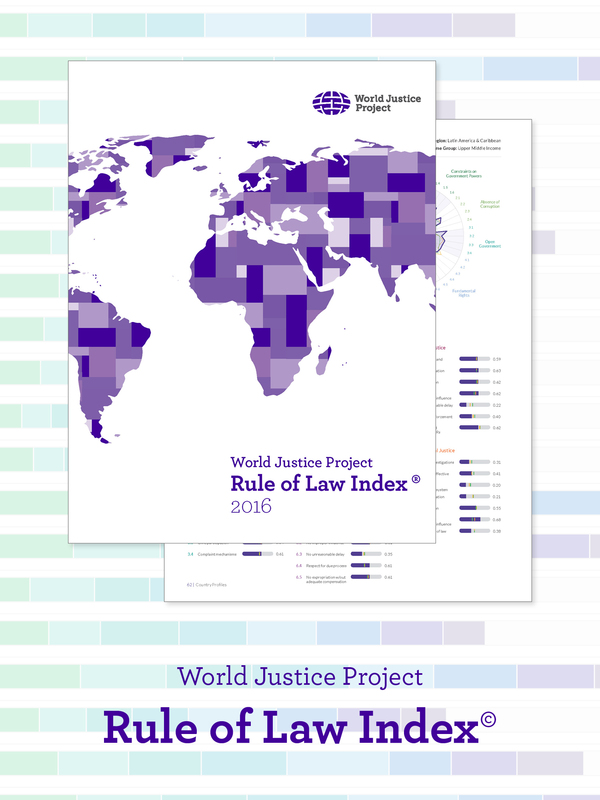 The WJP inspires and fosters practical, locally-led programs that advance the rule of law. The featured programs below come from our searchable program library. The rule of law matters to us all. Learn about its relevance to your area of work, study, or interest.